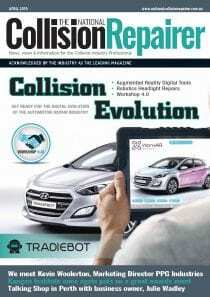 NSF International announced it has certified more than 340 automotive aftermarket collision repair parts for the Australian market. 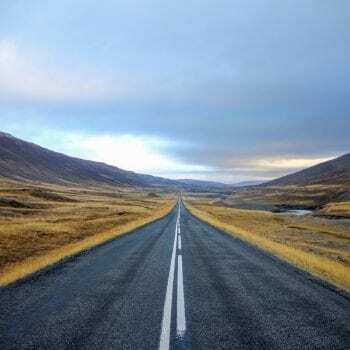 The average age of a vehicle in Australia is approximately 10.1 years1. 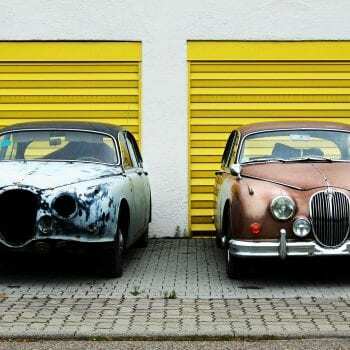 It is expected that along with aging vehicles on Australian roads, there will be a demand for high quality certified aftermarket parts. Consumers can find a high quality alternative part, guaranteed to meet all form, fit and function requirements by looking for the NSF “Certified Part Australia” label. NSF International also announced it is expanding its automotive recycler certification program to the Australian and New Zealand markets. 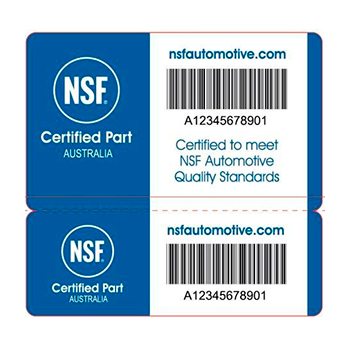 NSF International’s independent, third-party automotive recycler certification ensures that recyclers meet grading, labeling and traceability requirements as well as Australian and New Zealand recycler regulations for safety, environmental regulatory compliance and recordkeeping. Automotive recyclers and industry experts from Australia and New Zealand worked with NSF International to develop the requirements for the certification program using an open, consensus process in accordance with American National Standards Institute (ANSI) procedures. The program will help insurers, regulators and consumers identify certified automotive recyclers who meet requirements in areas like safe working practices, environmental compliance and auditing. Certification ensures that processes are in place and implemented for vehicle acquisition, dismantling equipment, parts storage and sales as well as customer service. 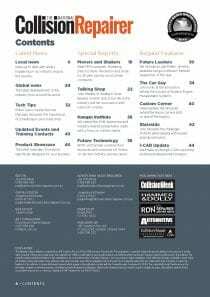 This article courtesy of CollisionWeek. Check out their website at:http://www.collisionweek.com for up to date information and news on a daily basis.